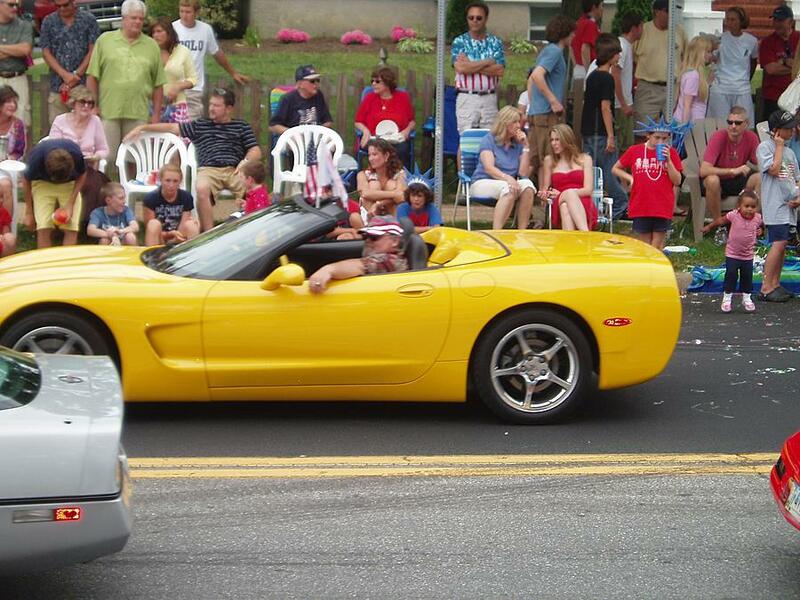 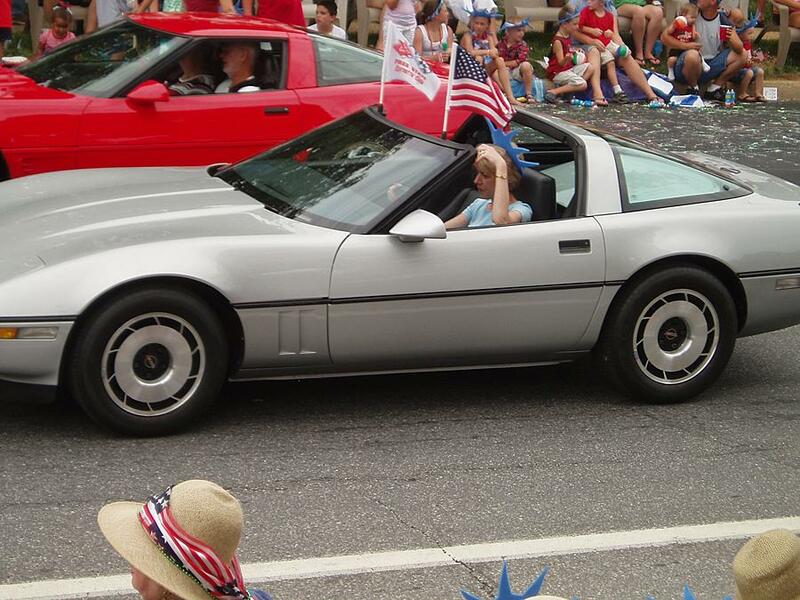 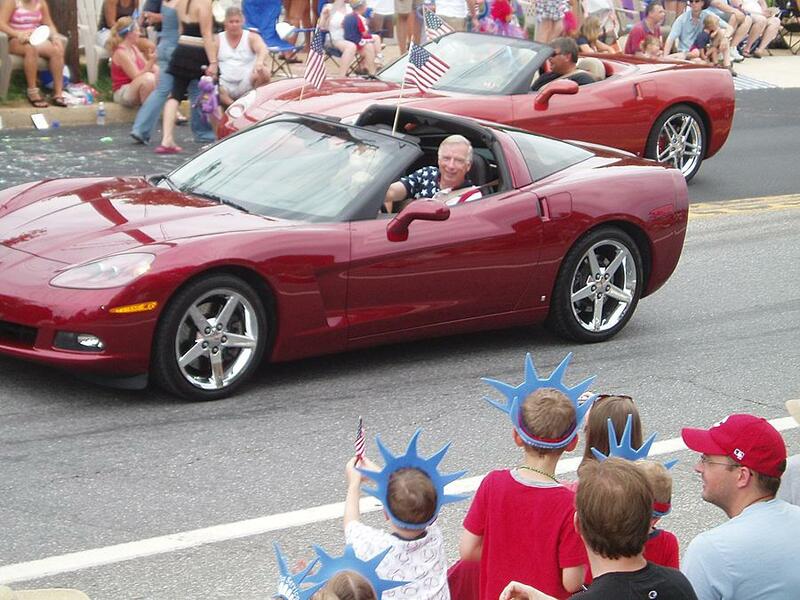 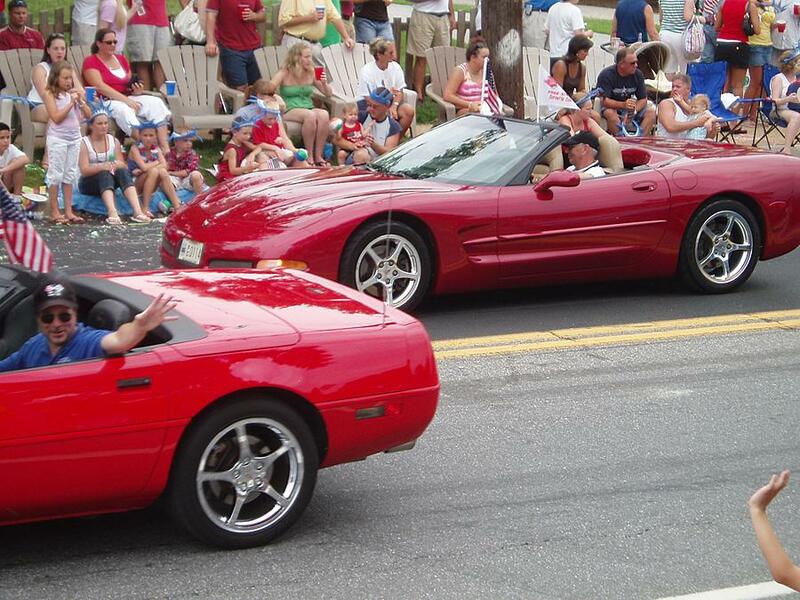 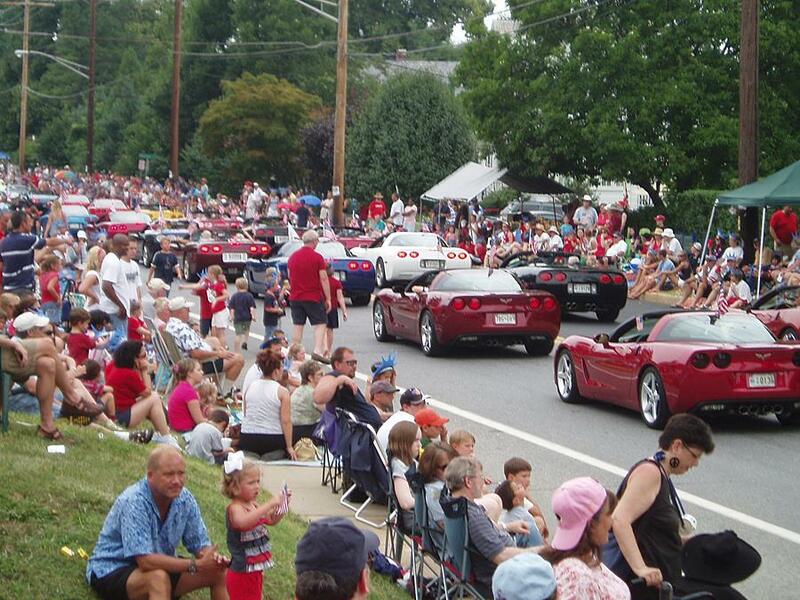 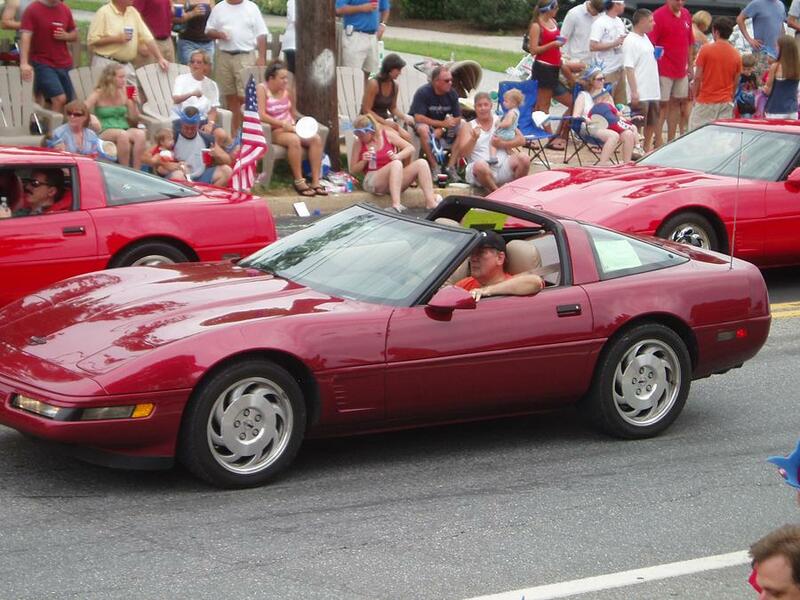 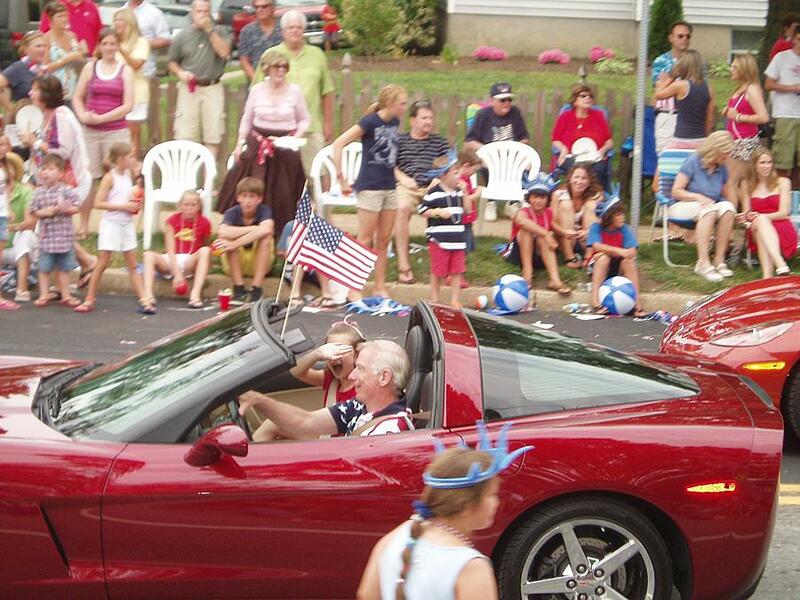 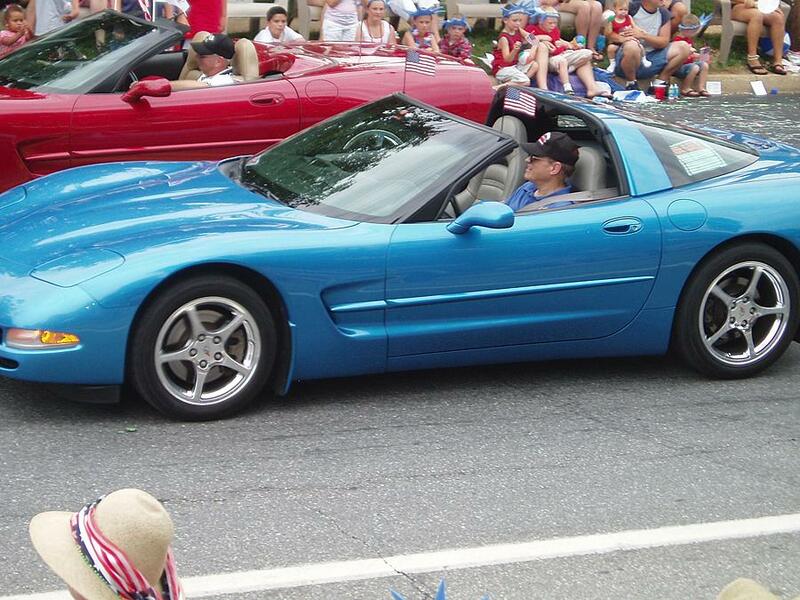 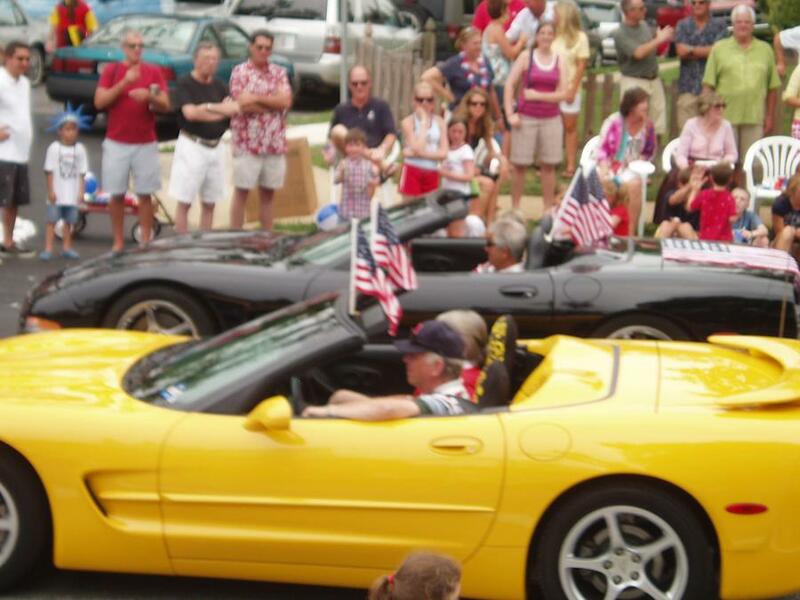 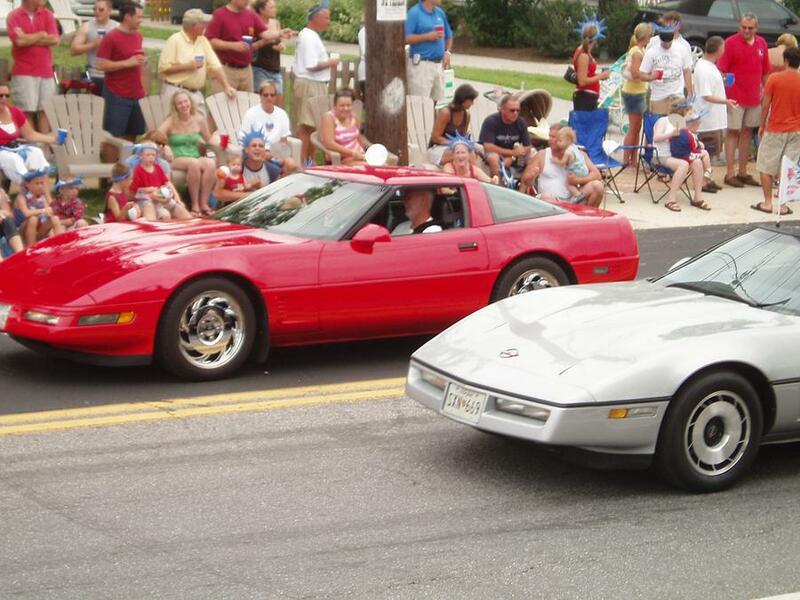 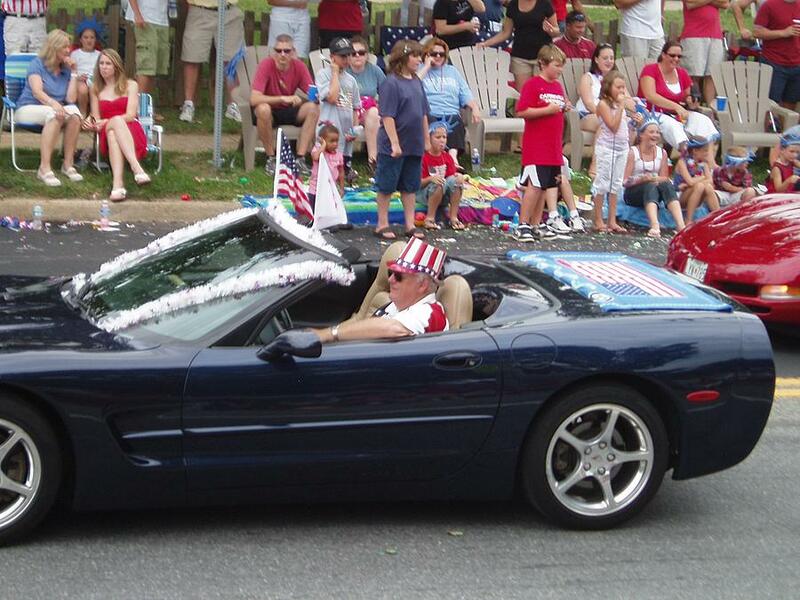 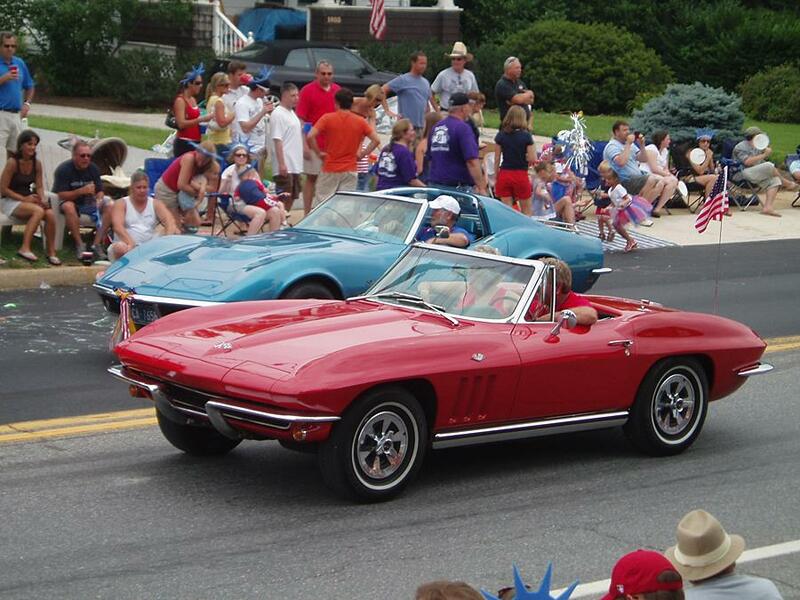 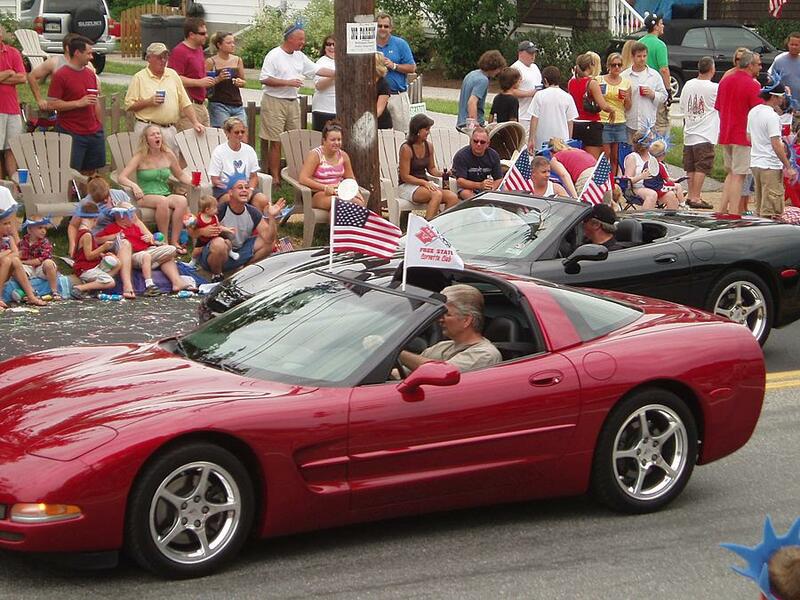 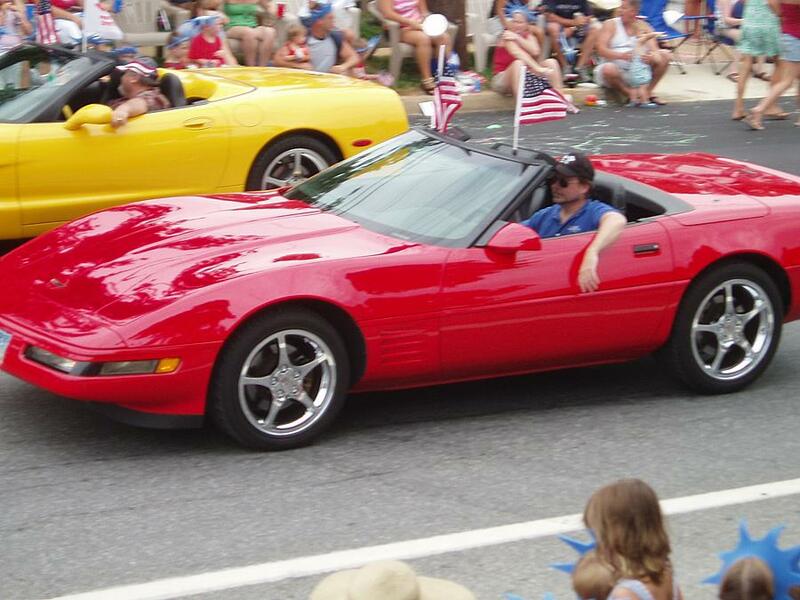 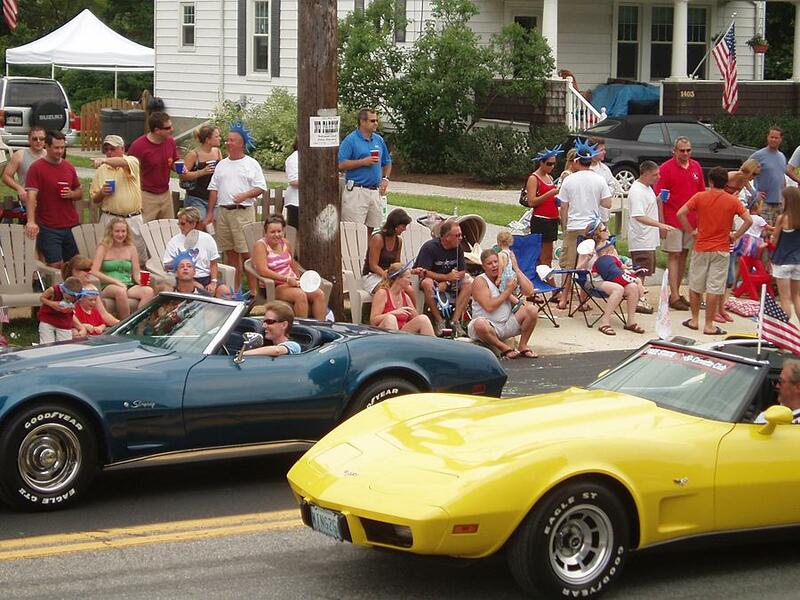 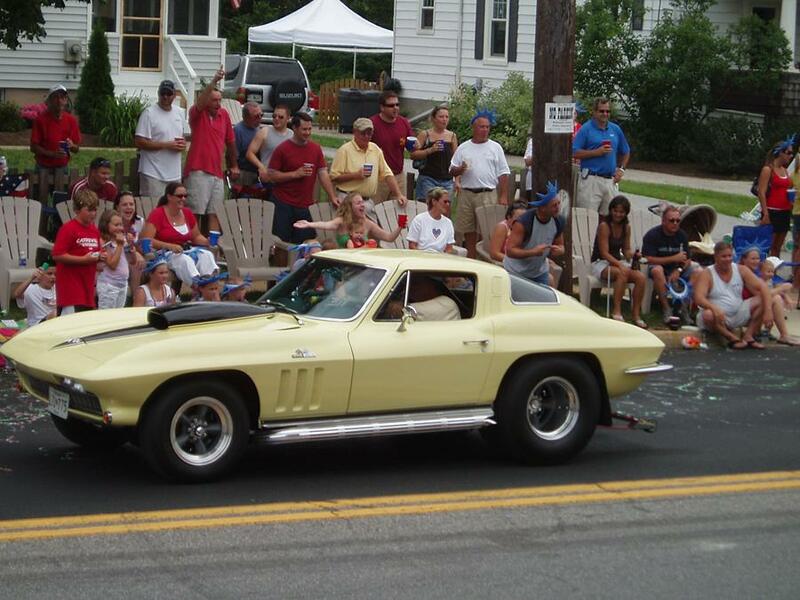 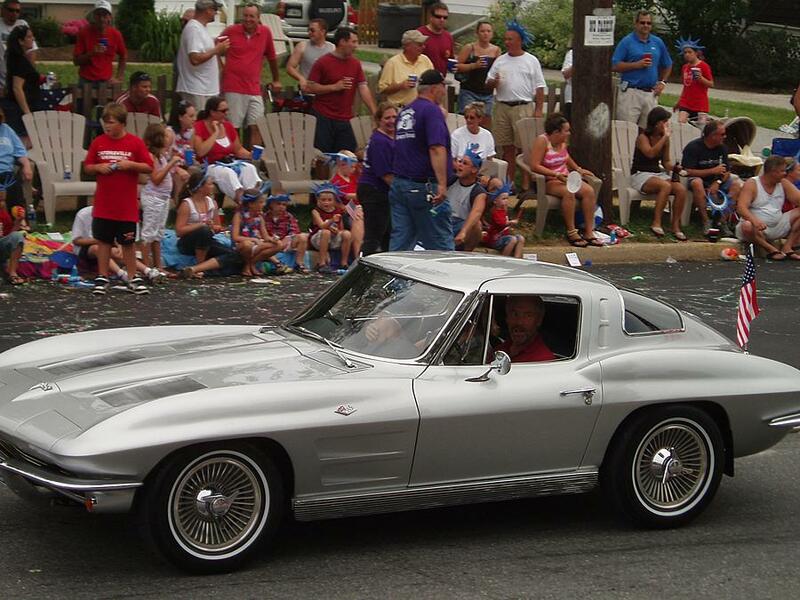 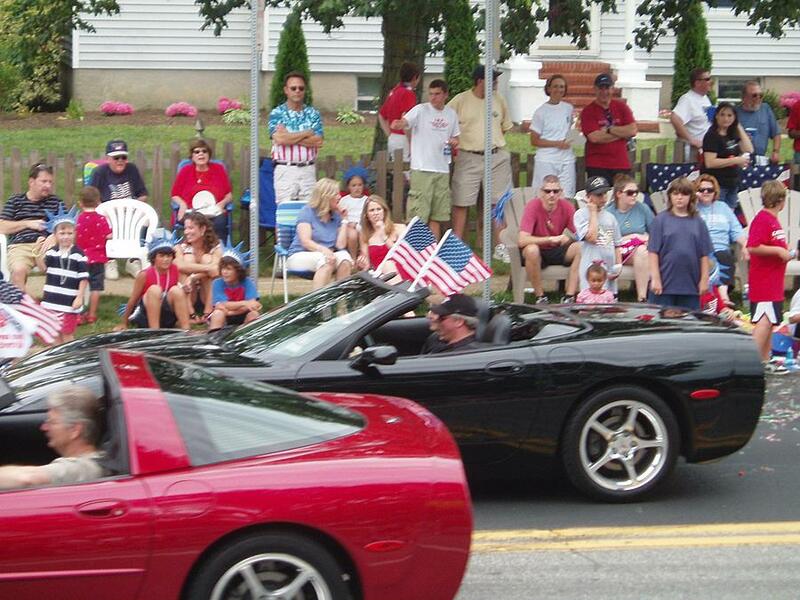 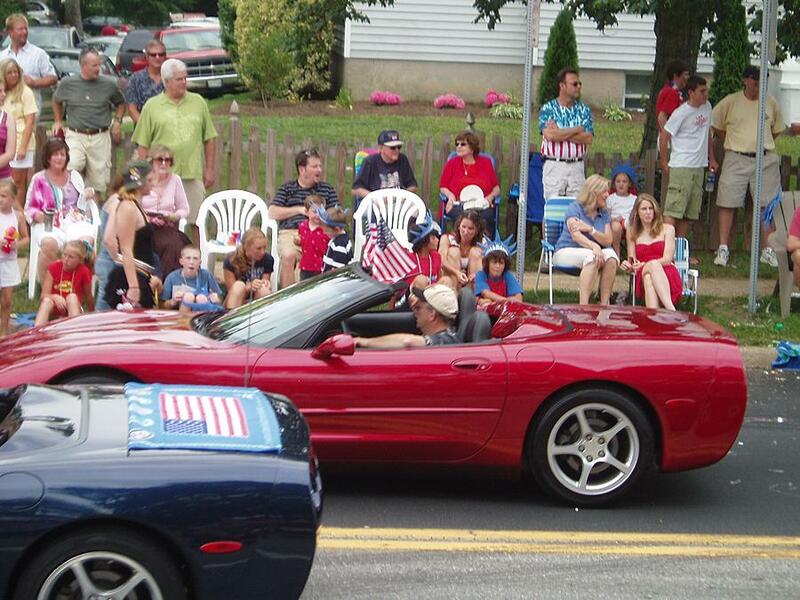 Free State Corvette Club participates in the Catonsville 4th of July parade. 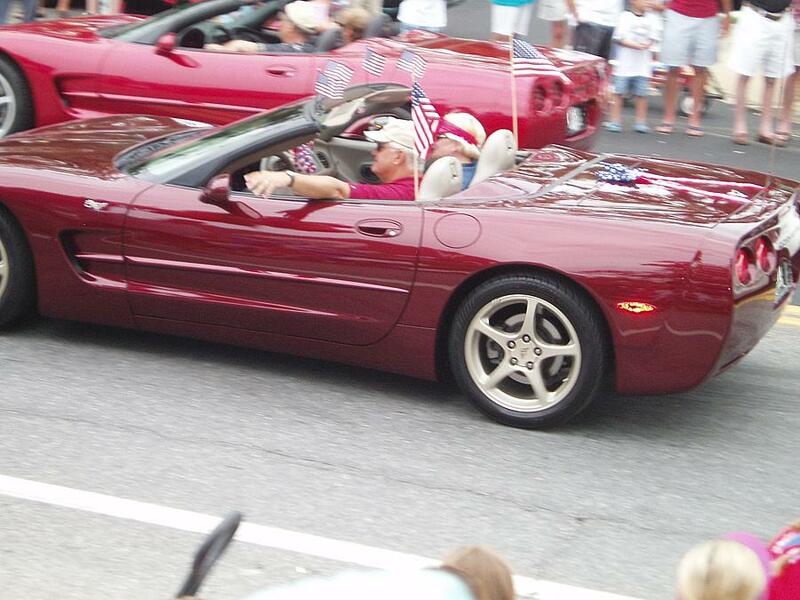 And in case you missed the picture of the newest Kinnear that the proud grandparents were flashing yesterday. 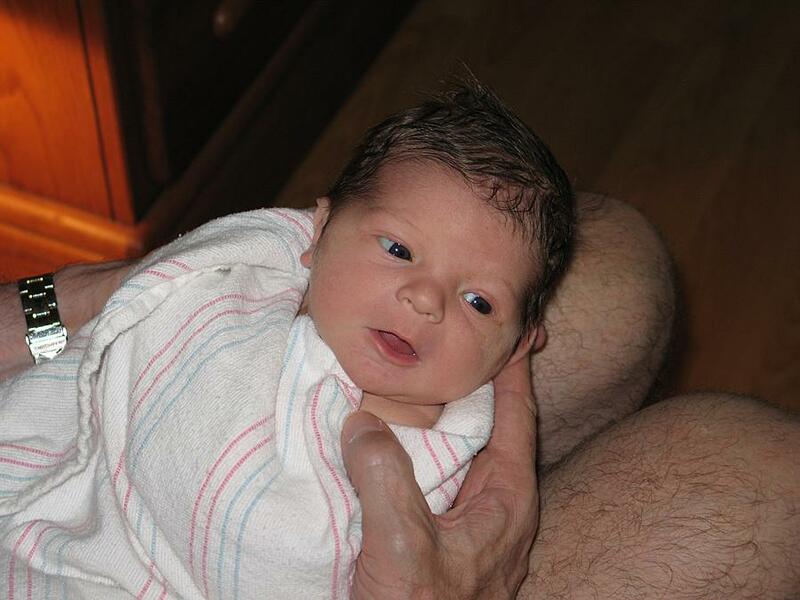 8 pounds, 5 ounces, 21 inches long.